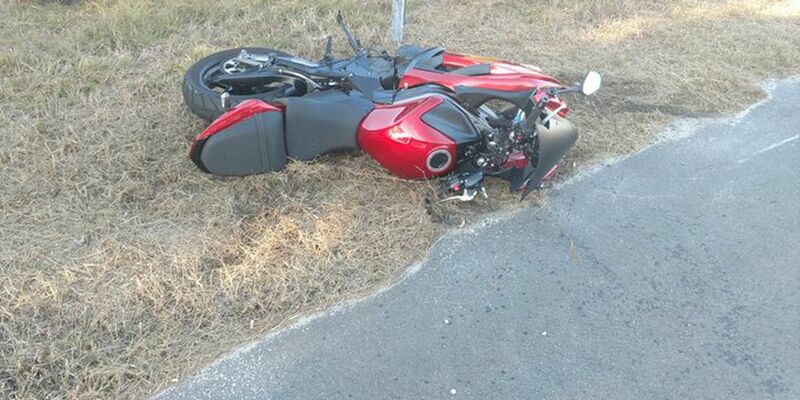 CHARLESTON, SC (WCSC) - Highway 17 southbound in McClellanville has reopened following an accident involving a motorcycle and vehicle Friday afternoon. According to the Awendaw-McClellanville Fire District, crews were on the scene of the accident at Highway 17 and Highway 45. One person was transported to MUSC. The Charleston County Sheriff’s Office is investigating.